Family Promise of Bristol – Families Only. Families at risk receive one-time emergency assistance with rent, mortgage or utility payments. Financial Assistance for rent, utilitypayments, mtg. payments, prescriptions, food, personal care. Temporary Shelter (Men, Women Children). Hotline for sexual assault, domestic violence, stalking, suicide. Medical, Dental, Counseling, Eye, Chiropractic. Must be employed w/no health insurance based on HH income may not exceed 200% federal poverty guidelines. Call to schedule. Provides free of charge family practice medical services to uninsured and underinsured. 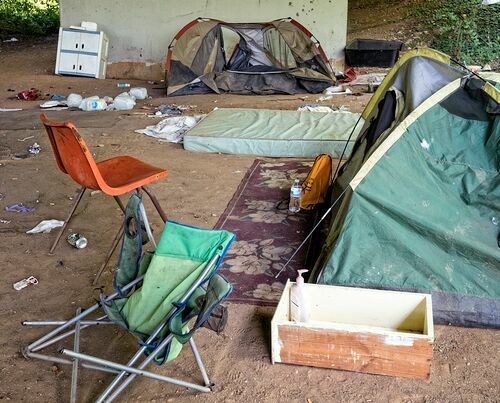 For additional information & to learn more about the Appalachian Regional Coalition on Homelessness / Continuum of Care Program, please visit our homepage.